Tax franchise opportunities at Liberty Tax Service® are built on unmatched customer service, extraordinary franchisee support and a small business opportunity created by John Hewitt, the “Granddaddy of Taxes.” Liberty Tax is America’s Tax Service offering computerized tax preparation and accounting business opportunities at every office. Currently, there are more than 3,500 Liberty Tax Service® offices operating in the United States and Canada, where we operate as Liberty Tax Service® Canada. Liberty Tax Service® started in Canada on September 1, 1997, when Hewitt acquired a Canadian tax franchisor, U&R Tax Depot. In 1998, we became Liberty Tax Service® and opened five offices in the United States. Since then, our growth has been staggering as we continue towards our mission of “Happy Successful Franchisees and Employees”. Our tax preparation franchise has been located successfully in rural areas for years and some of our best opportunities are still in those areas. Our franchise works in all areas because we have a system which is second to none, a marketing plan that is innovative and impactful, and training and support that helps our franchisees realize their dream of entrepreneurship. 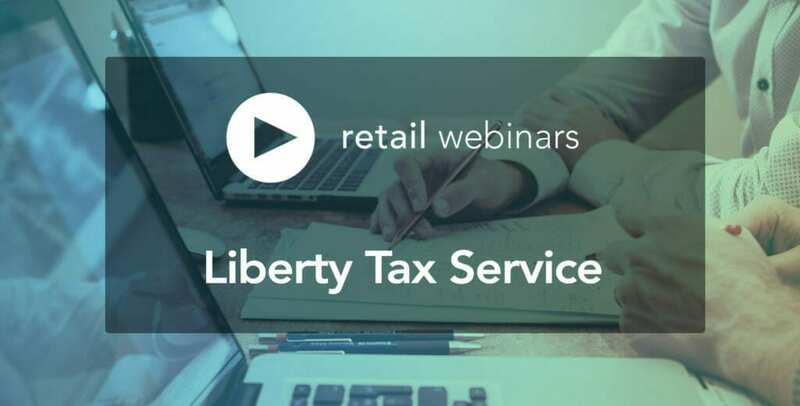 This webinar will focus on why you should even consider joining Liberty Tax Service. Join us, and you could be part of a wonderful Liberty Tax® franchise future. David Tarr joined Liberty Tax Service in the middle of the tax season in 2004; the worst possible time to join a retail tax firm. “It was a madhouse and kind of like drinking water from a firehose”, he said, referring to the annual circus that is tax season. He started as a franchise representative on the Franchise Development team and went to work awarding franchise licenses to new entrepreneurs all over the country. In 2005, David took over the internship program and call center management at the Liberty Tax corporate office in Virginia Beach, Virginia. 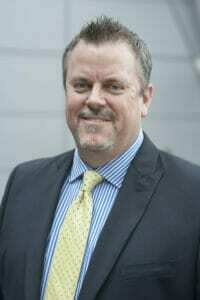 In 2006, he was tasked by the CEO to go and partner with franchise brokers and work with them to award franchises. It was an overwhelming success and the company awarded over 125 franchises in an eighteen-month period utilizing the broker networks. In 2008, David was again tapped by the CEO to lead the development efforts and took control of the Franchise Development department at the Director level. He was promoted to Vice President of Franchise Development in 2015 and continues in that role today. 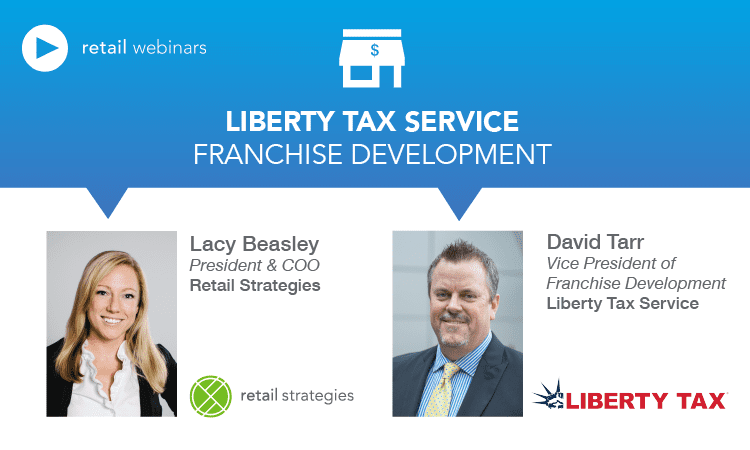 To date, David has awarded over 1,700 franchise licenses and confidently sees Liberty Tax one-day dethroning H&R Block as the largest tax firm in the country. “Our product is in demand, our customer service is better than that of our closest competitor, and our franchisees are our secret weapon. Winning is inevitable.” David considers himself the brand ambassador for Liberty Tax, and in that role, speaks annually to thousands about the opportunities with the company and how they can become involved. Prior to Liberty Tax, David enjoyed success at some of nation’s top companies including, Xerox, Steelcase, and Cintas. He is married to his amazing wife of 26 years, Kathy, and has three children and an English Springer named Duke. When he is not working, David enjoys his family time, the beach, and even finds a little time for fishing now and then.